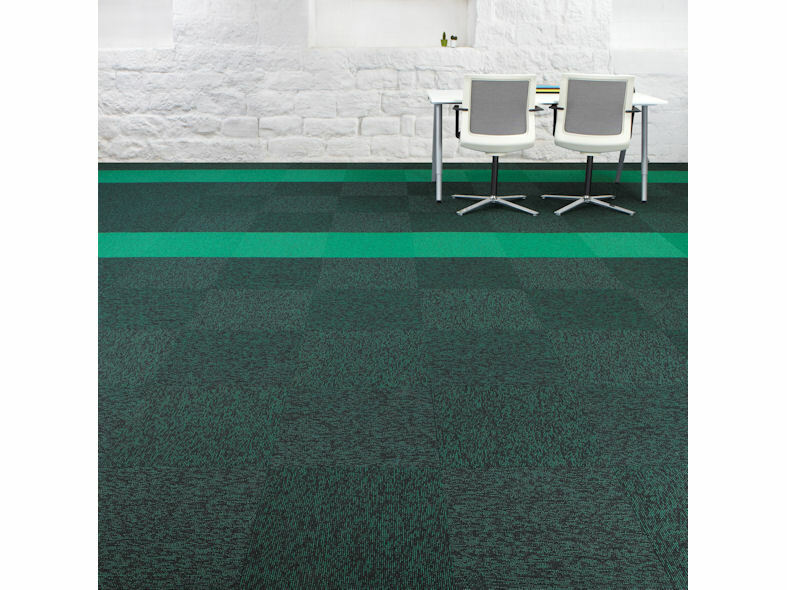 Up/Down is a high performance tufted loop pile carpet tile from burmatex. 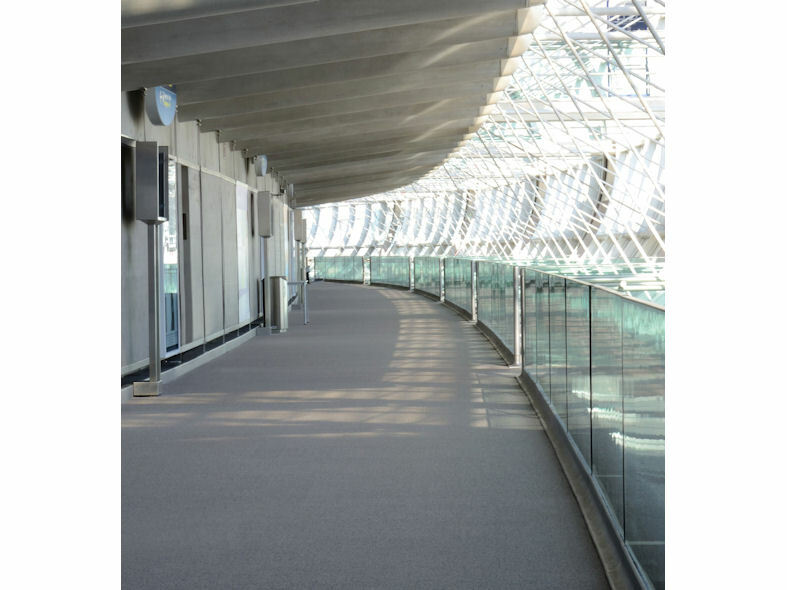 Up/Down is extremely durable and ideally suited to commercial areas where heavy footfall is prevalent. 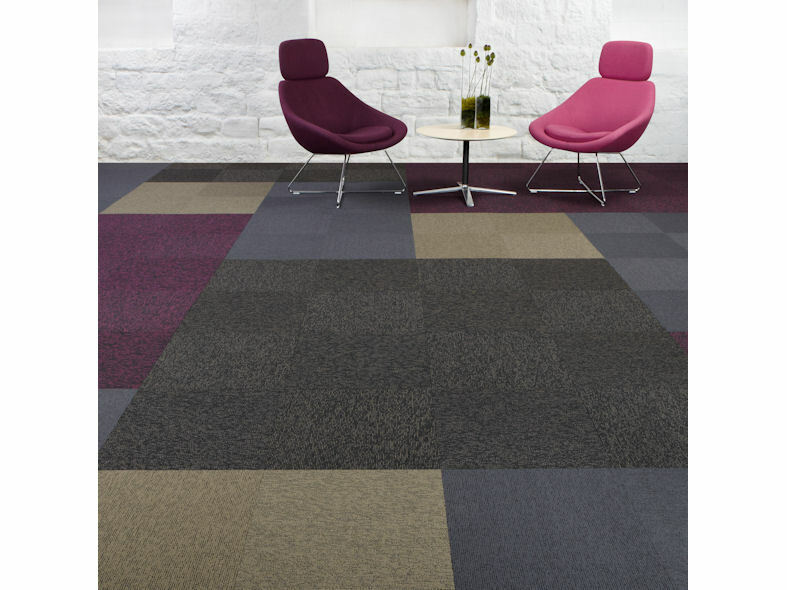 Up/Down loop pile carpet tiles are exceptionally versatile with 24 colours to choose from they can be reversed in pairs to create a vibrant striking flooring effect or laid as a solid colour to create a more classic contemporary appearance. After going through rigorous testing procedures, all burmatex products are backed-up with a 10 year guarantee making them ideal for heavy contract situations. 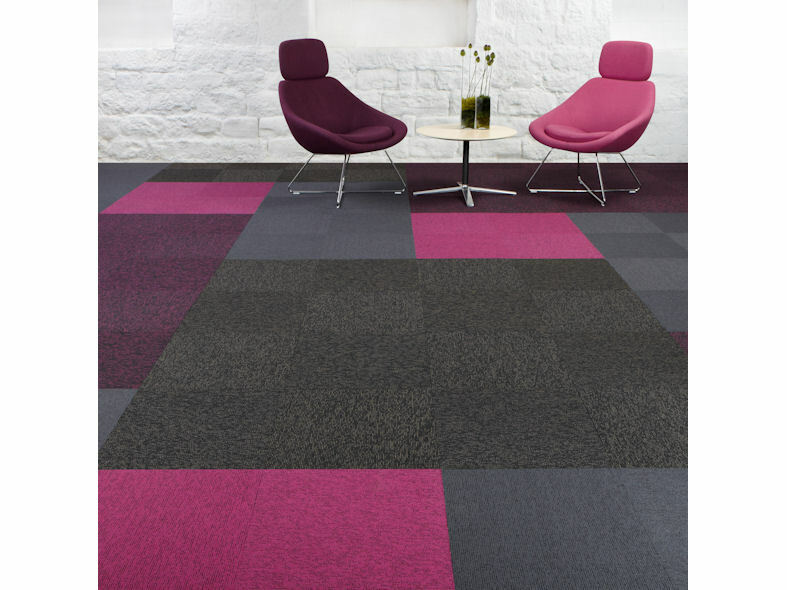 This range is especially suited to commercial offices, universities, schools, colleges and public buildings where providing a well-designed attractive, enduring and environmentally friendly environment is paramount. 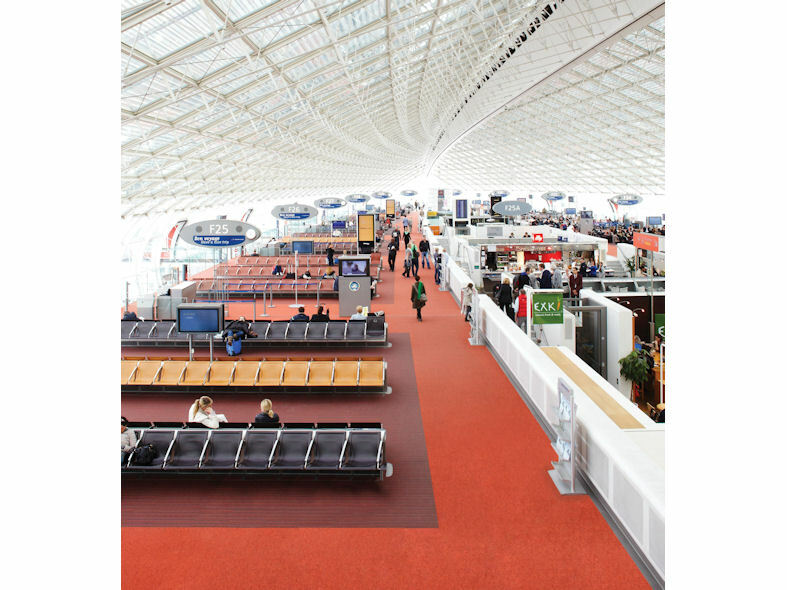 All burmatex carpet tiles are manufactured in the UK and have achieved A or A+ BREEAM rating. Burmatex Triumphs at Mixology 08!